Mylia, a timid 12-year-old child, is about to leave her native countryside to begin high school. 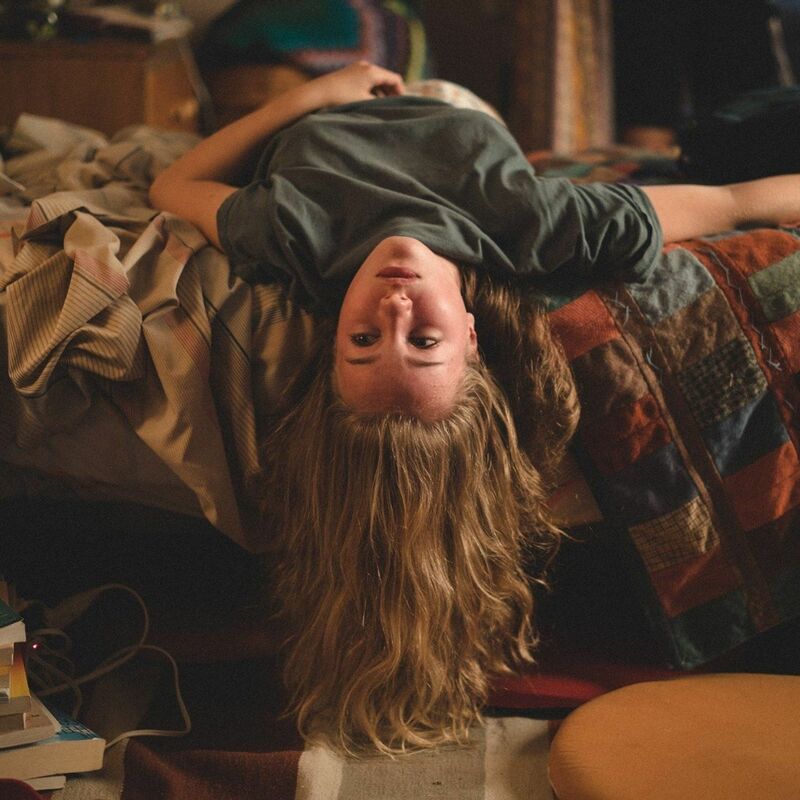 Lost in this new hostile environment, she copes as well as she can, sometimes awkwardly, dealing with the absurdities, discomforts and small victories of adolescence. Along the way she encounters Jimmy, a young indigenous outsider from the neighbouring reserve, who will help her stand her ground and embrace who she really is.